"May I write words more naked than flesh, stronger than bone, more resilient than sinew, sensitive than nerve." Poetry, like so many art forms, has a way of expressing the inexpressible and exposing human nature through musical rhythms, vivid imagery, and powerful metaphors. Throughout history, female poets have used their voices to be catalysts for social and political change, and their words are just as important today as they ever have been. There are countless volumes of poetry written by women who deserve our praise and adoration, but we took some time to select some of the ones most inspiring us at this moment in time. These nine impactful poets range from the late 1800s all the way to the modern digital age, each with a different message that will inspire you to take action in your own life, to ignite social and political change, or to take a stand for the environment we all share. Maya Angelou is essential reading: her political activism shines brightly through her words and inspires action. She was awarded the Presidential Medal of Freedom, the highest civilian honor in the U.S., by President Barack Obama for her political and literary work. For the nature lovers, Mary Oliver's powerfully feminine poetry inspires quiet moments of reflections based on everyday occurrences. Her poems begin grounded in the real, natural world and turn simple moments into impactful and beautiful life lessons. Audre Lorde was a passionate poet, dedicated to confronting the social injustices of racism, sexism, and homophobia through her work. Her poetry is powerfully rooted in her experiences as a black woman, a lesbian, a mother, and a lifelong warrior for equality. Rupi Kaur is a #1 New York Times Bestselling Author who you've most likely stumbled across on Instagram. She's a celebrated poet and stunning illustrator, and her concise, impactful words on womanhood and relationships will cut straight to your deepest emotions. 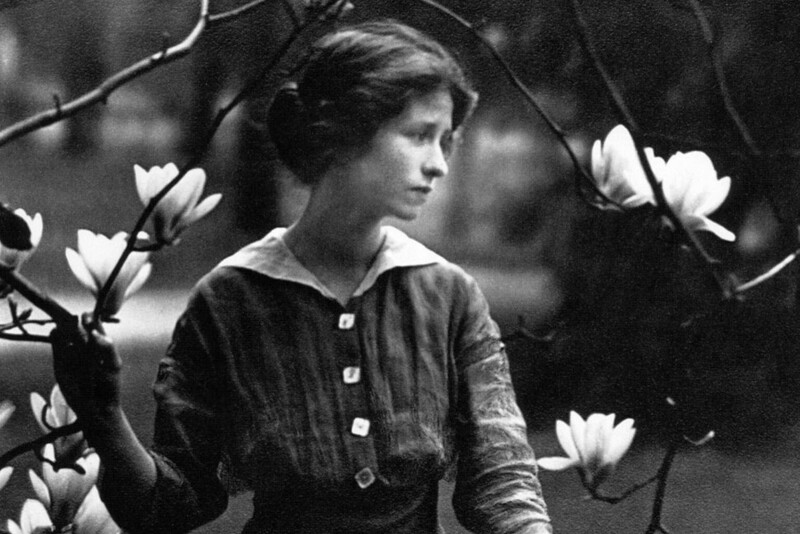 Despite being the oldest poet on this list, Edna St. Vincent Millay's work carries a wit and strength with it, making it timeless and accessible still today. Her work doesn't shy away from issues of female expression, sexuality, or political progressivism. As a feminist and a devotee of protecting our environment, Marge Piercy's work is not subtle about the changes she wants to see in the world. Her work is grounded in nature and empowering in it's calls to political and environmental action. Adrienne Rich's powerful work spanned seven decades, and grew throughout her career into an influential feminist statement in free verse. Her poems range from straightforward to experimental, and she is a prominent figure in anti-war and pro-feminist movements thanks to her poetic political critique. Rita Dove is a Pulitzer prize-winning poet whose work pulls from her personal history and other art forms to weave enchanting stories and create wildly vivid images. At just forty years old, she was named US Poet Laureate in 1993, the youngest to date. Known for being able to say a lot within a concise poem, Lucille Clifton is a powerful poet to have on hand when you only have a few moments to read (and re-read) a poem. Her celebrated and award-winning poetry boldly celebrates women and explores African American family life and experience. these hips are mighty hips.